We believe that all kids deserve the opportunity to discover who they are and what they can achieve. Day Camp is a 5-day enrichment program and the next step in youth development. 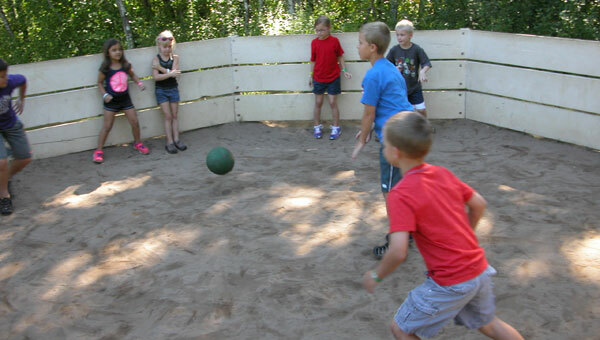 Day Camp gives kids a traditional camp experience during the day. Day Camp like many Y programs, is about learning skills, developing character and making friends. But few environments are as special as camp, where kids become a community as they learn both how to be more independent and how to contribute to a group as they engage in physical, social and educational activities. With Healthy Living experiences woven throughout, camping teaches self-reliance, a love for nature and the outdoors, and the development of attitudes and practices that build character and leadership. 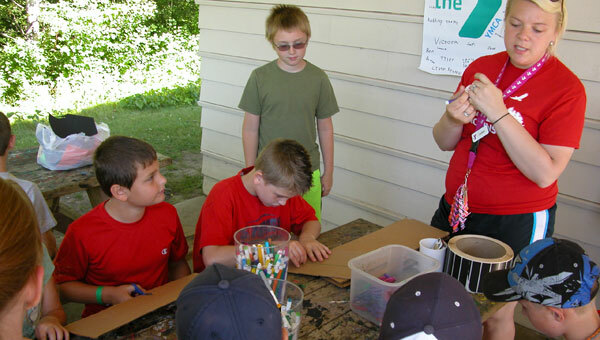 The Day Camp experience is built on the Y’s values of caring, honesty, respect and responsibility. Y counselors are dedicated to making sure camp is an amazing experience for every camper. Accomplishments are marked with special beads for every camper to collect. We hope to see your child at Day Camp Guy Robinson this summer! Activities include swimming, canoeing, archery, fishing, environmental education, cookouts, arts and crafts and more. A portion of each day will focus on a favorite activity. Accomplishments are marked with special beads for every camper to collect. Young people build self-confidence and leadership skills through new adventures and experiences. Teen campers can discover camp's wild side in these 2-night, 3-day adventures while cooking outdoors, hiking, building campfires, swimming and more.